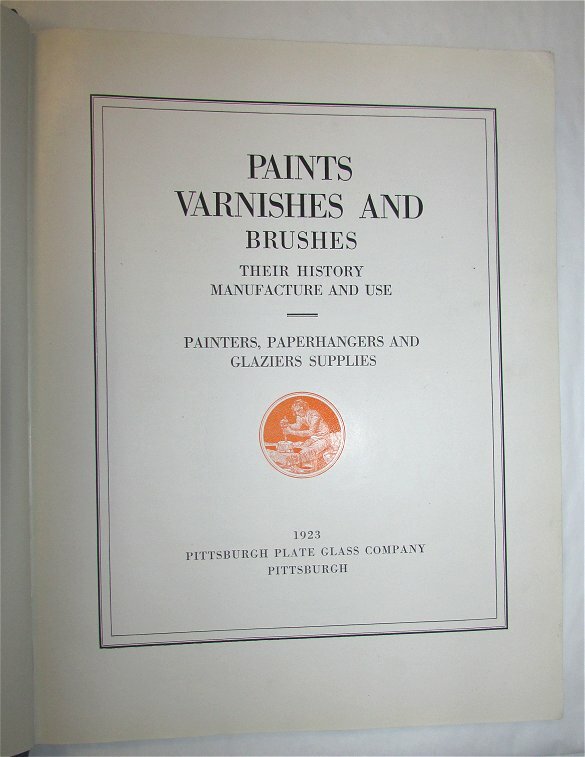 (Pittsburgh Plate Glass) Paints Varnishes and Brushes. 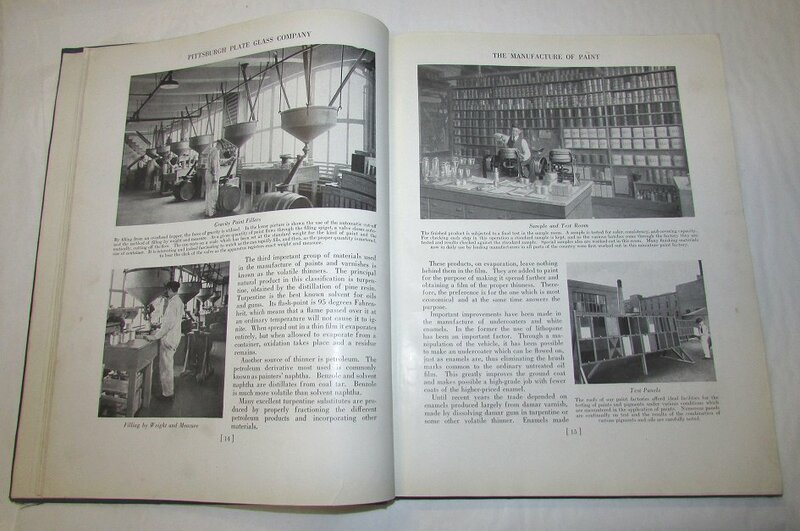 Their History Manufacture and Use. 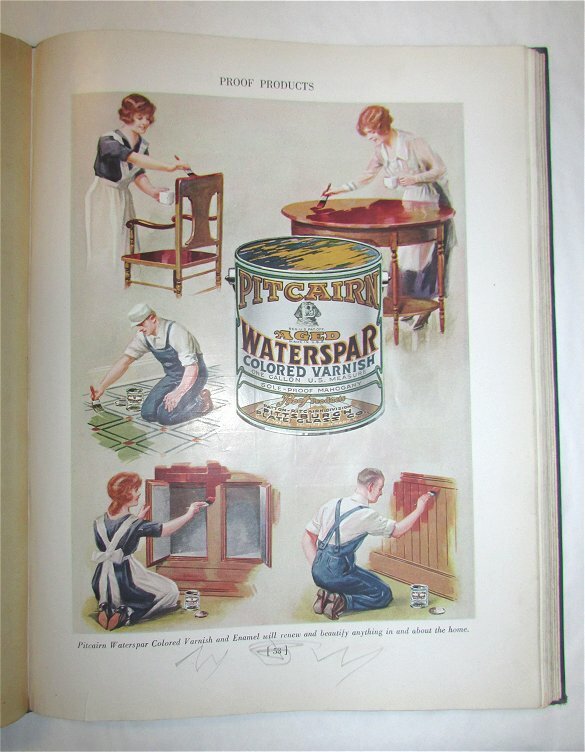 Painters, Paperhangers and Glaziers Supplies. 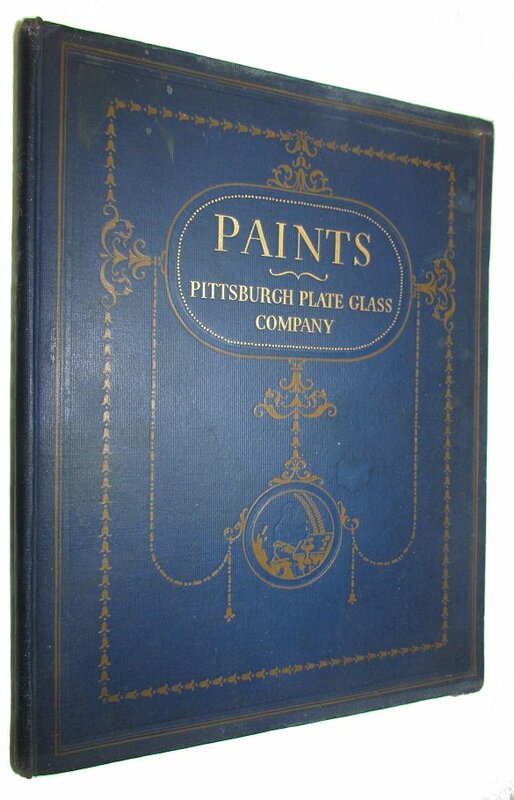 Pittsburgh: Pittsburgh Plate Glass, 1923. First edition. 4to., original blue cloth decorated in orange, (8), 196pp. 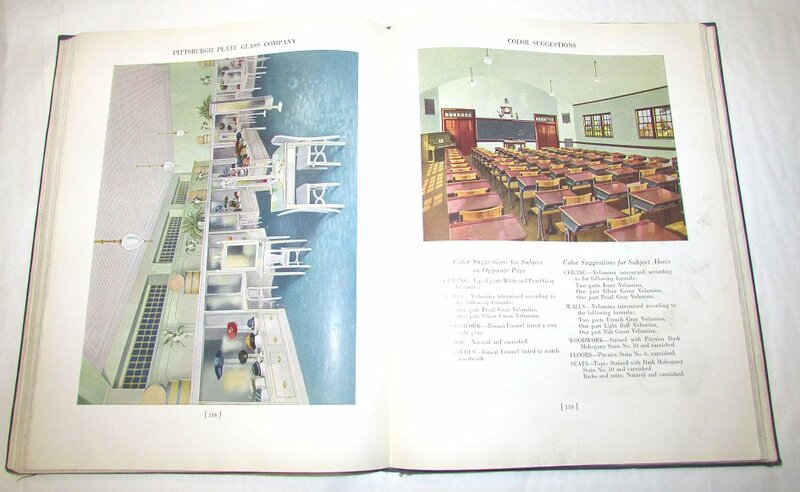 Profusely illustrated with some in colour. 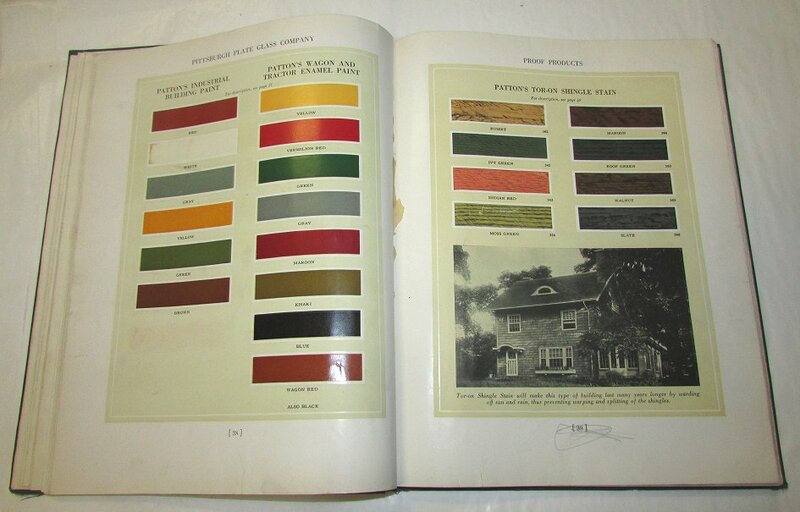 Pencil notes for paint recipes on the front pastedown o/w a near fine copy.